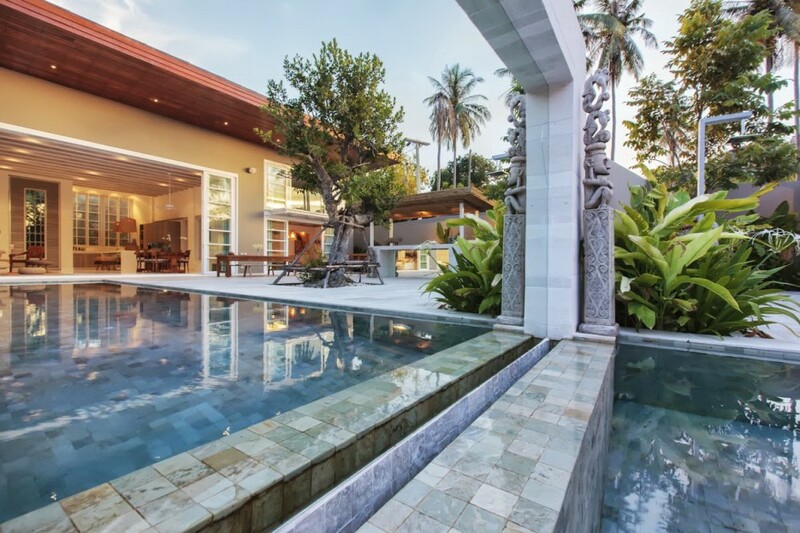 With an almost constant balmy wind, the villa is normally cooled by the nature. 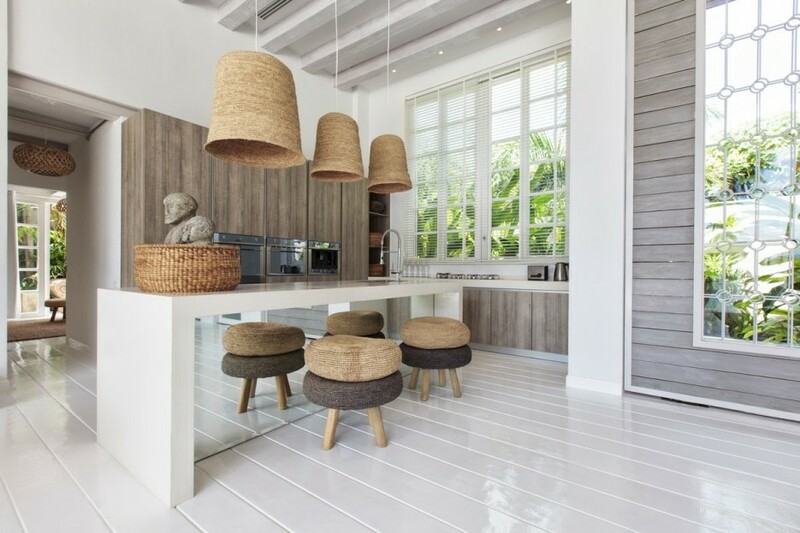 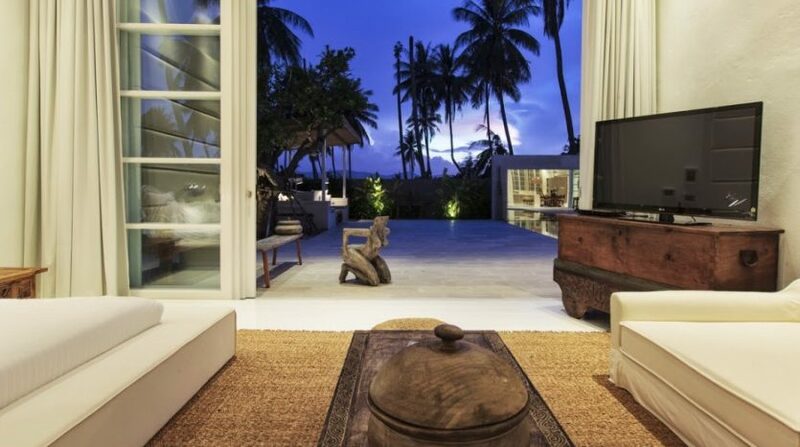 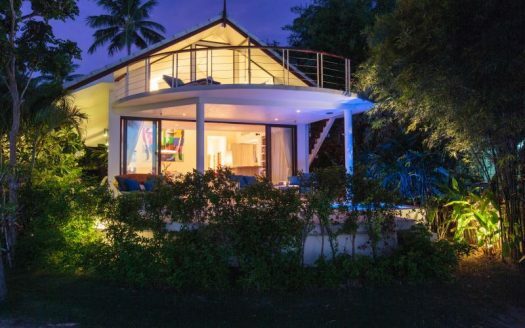 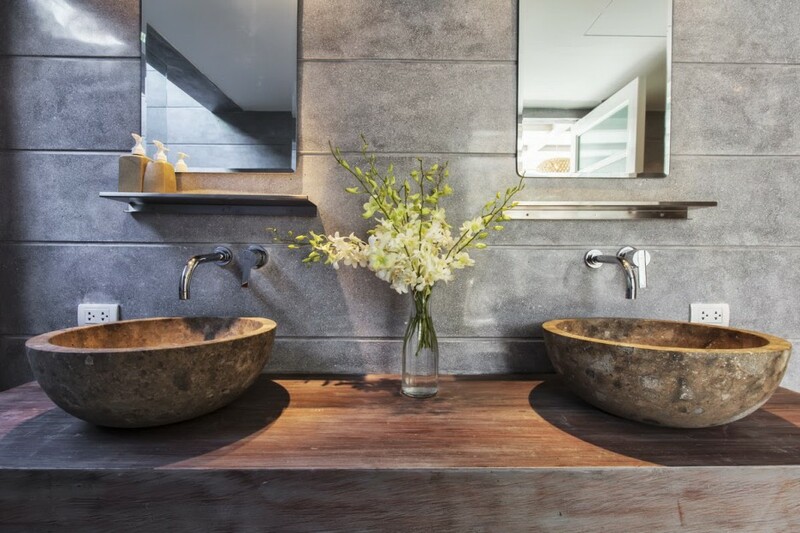 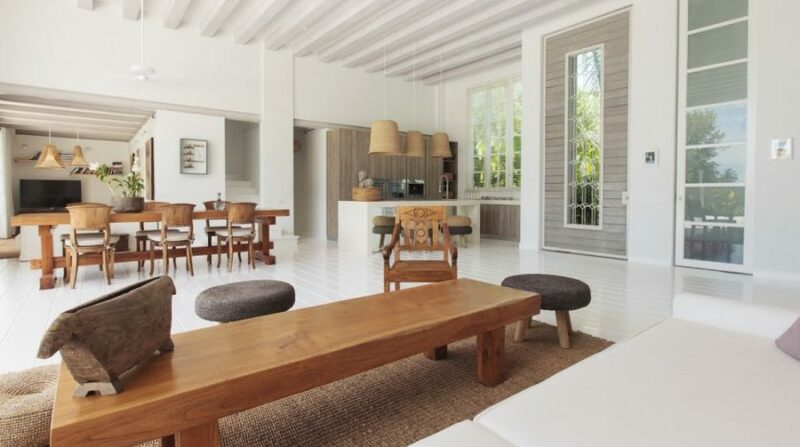 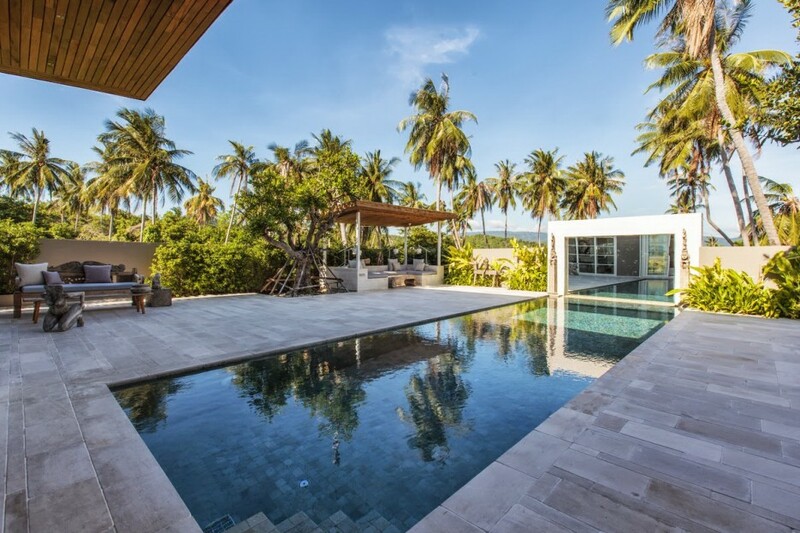 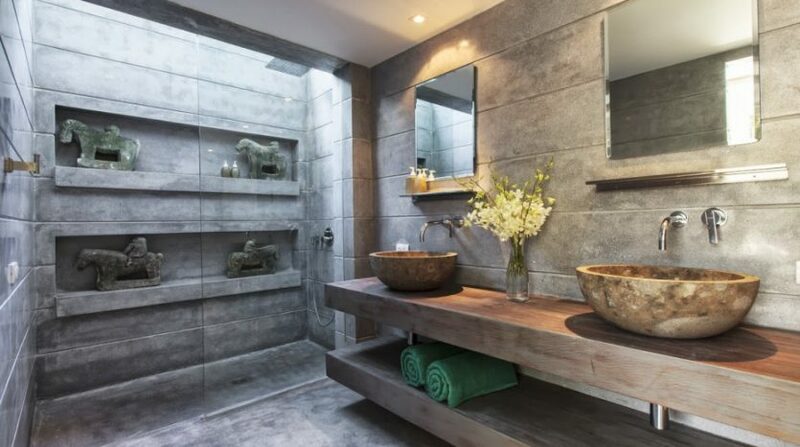 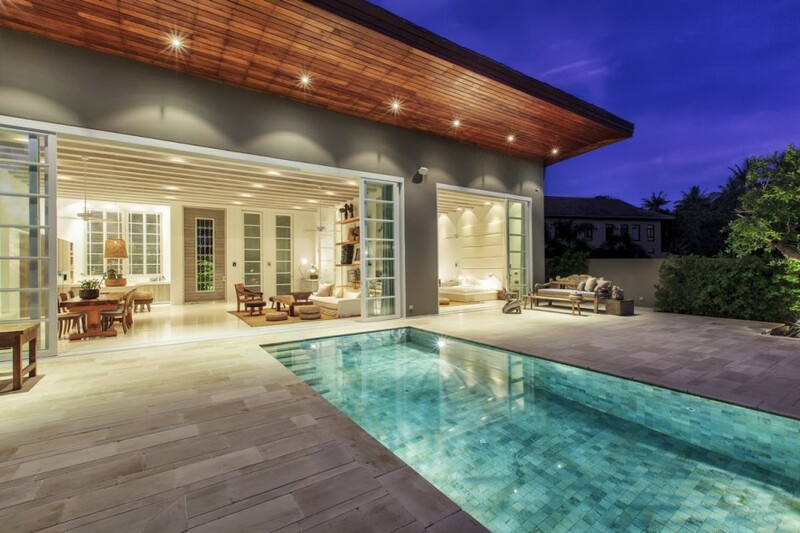 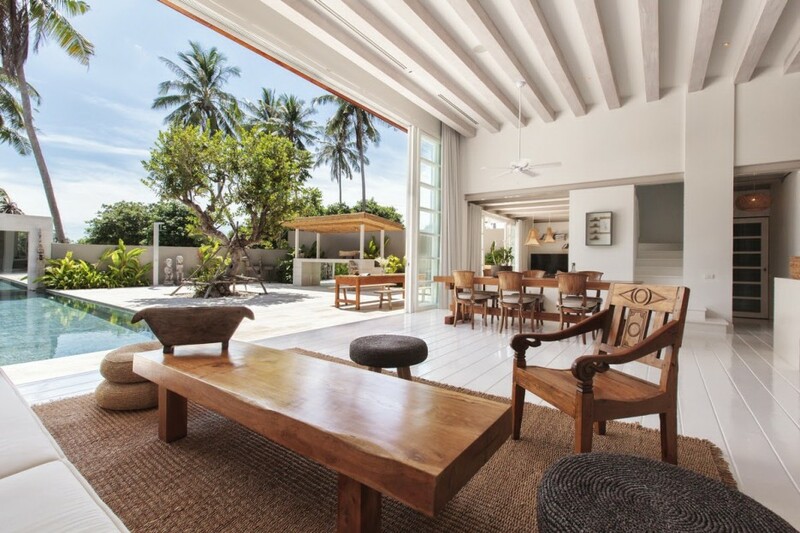 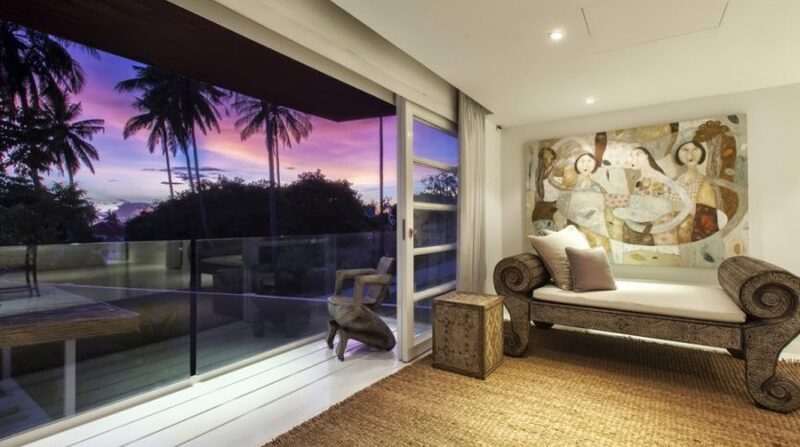 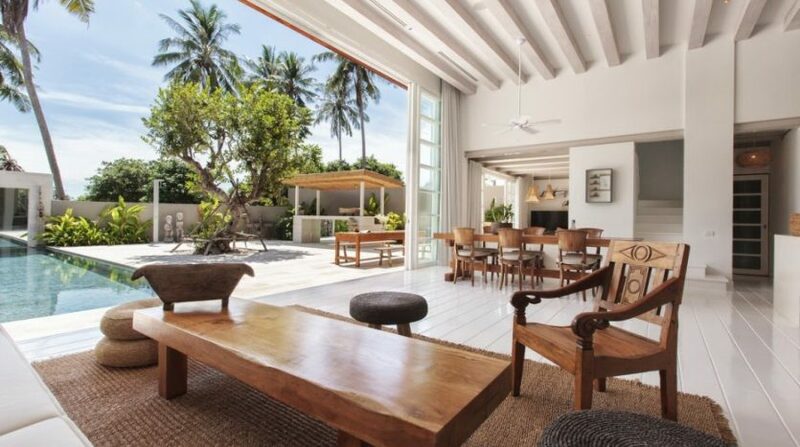 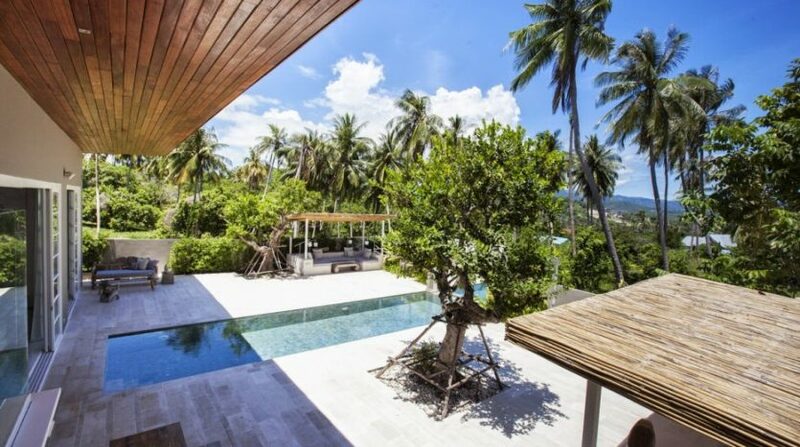 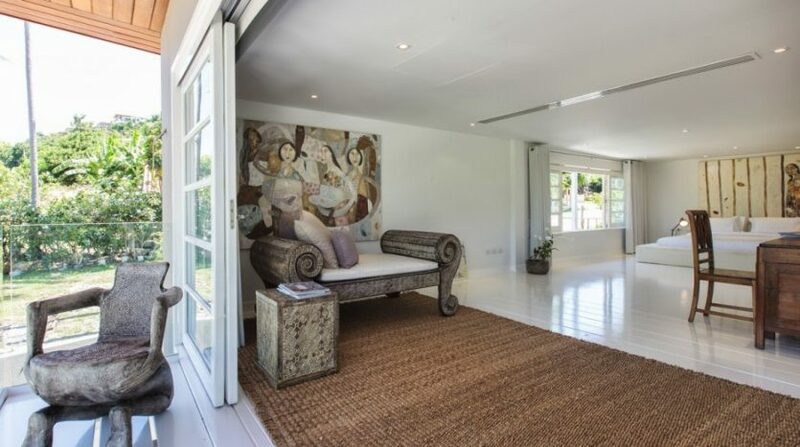 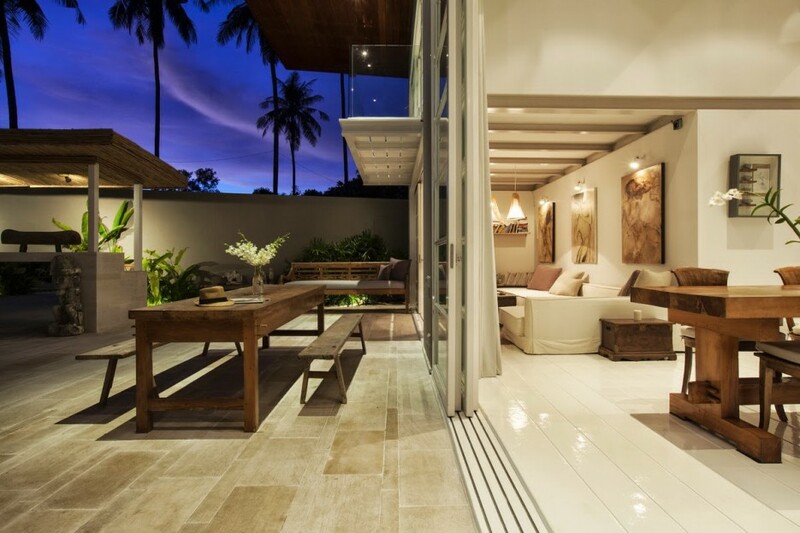 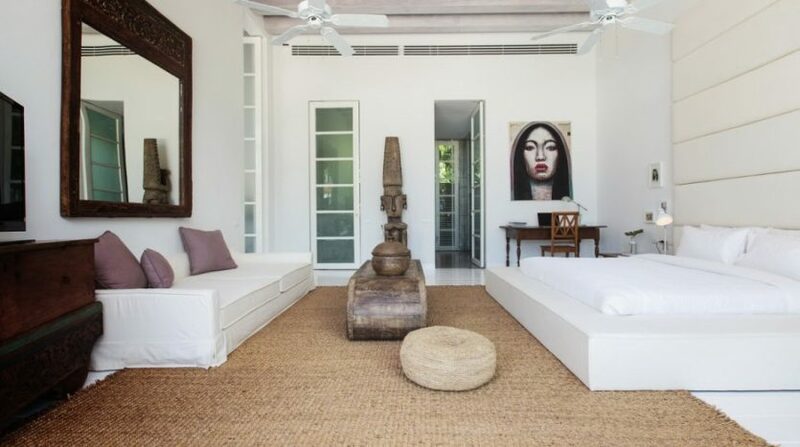 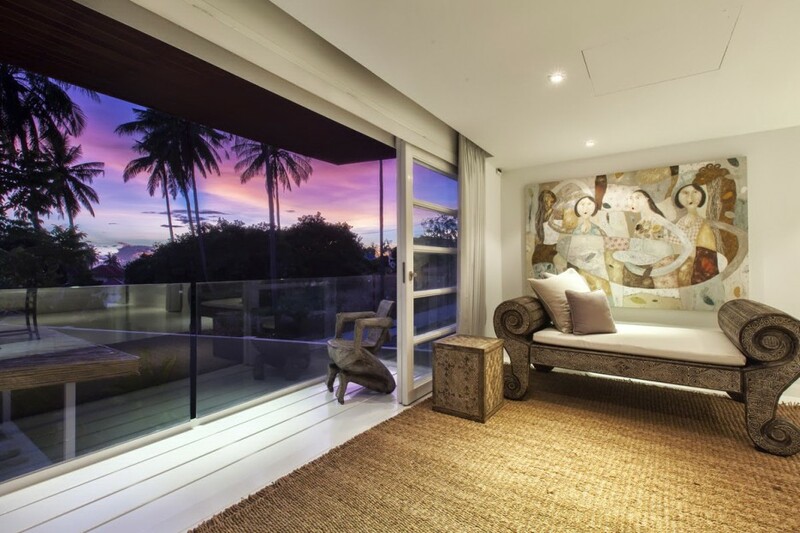 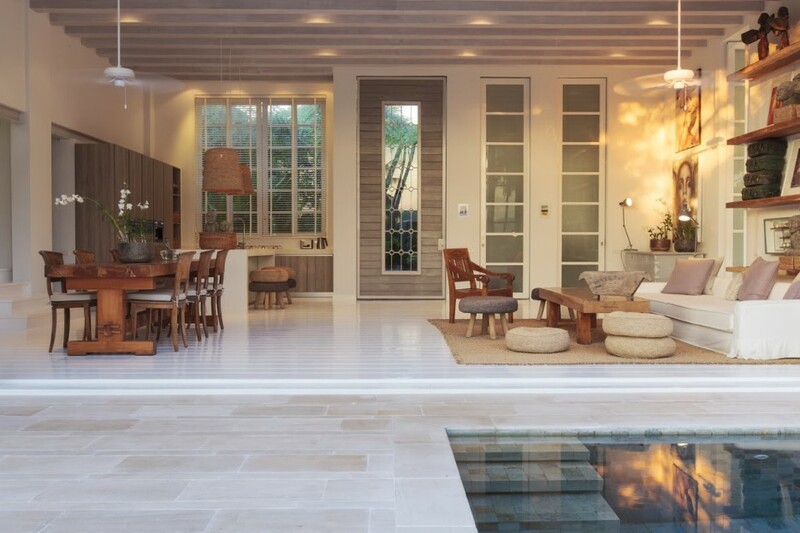 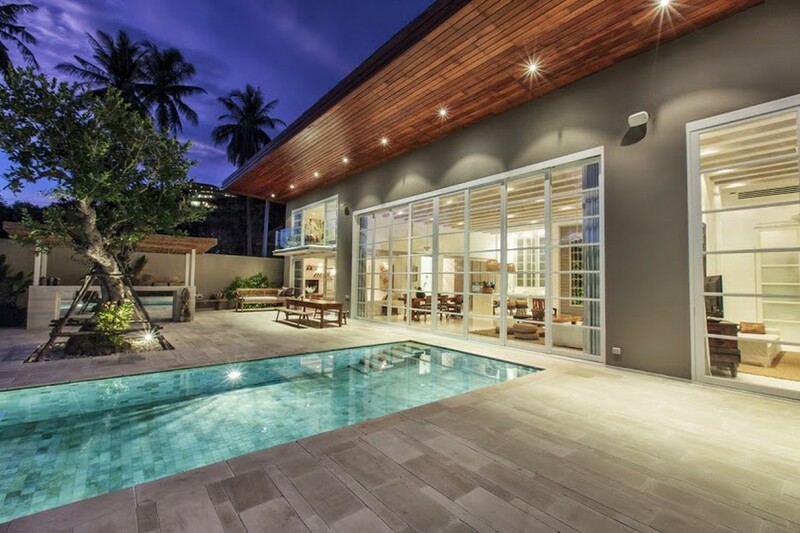 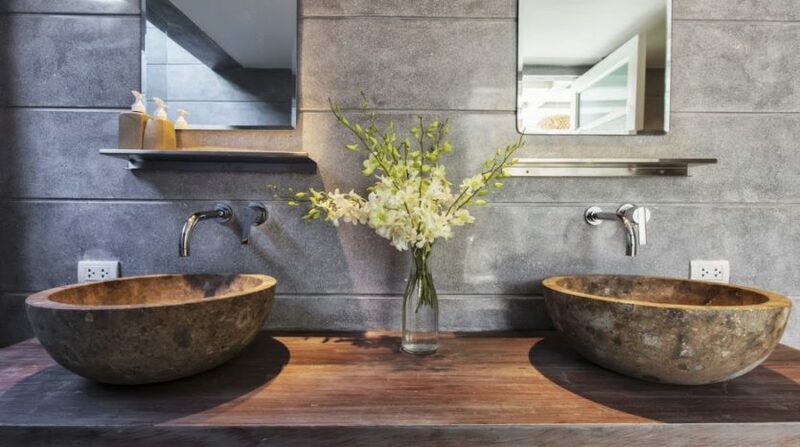 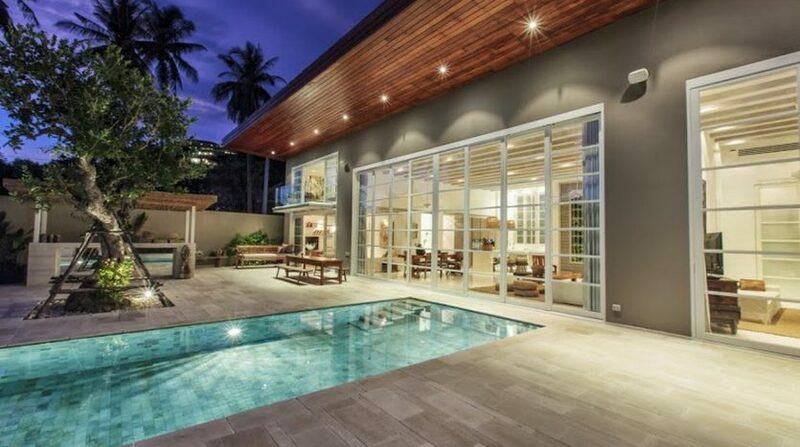 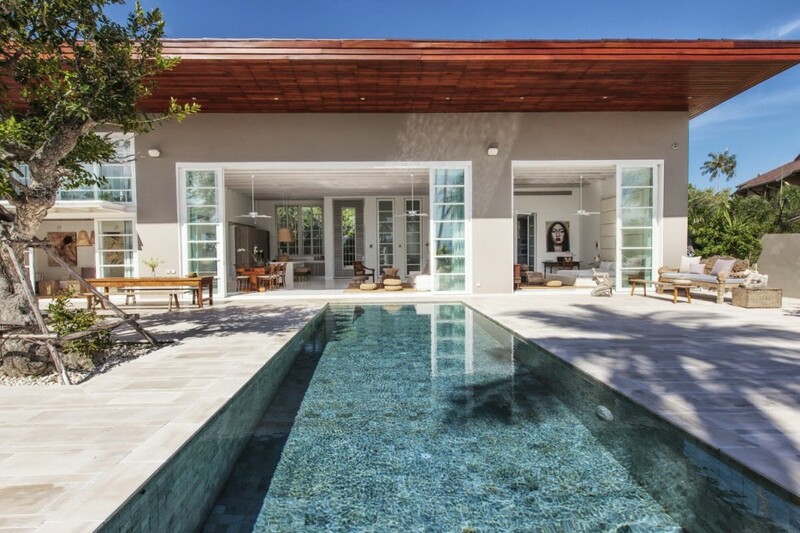 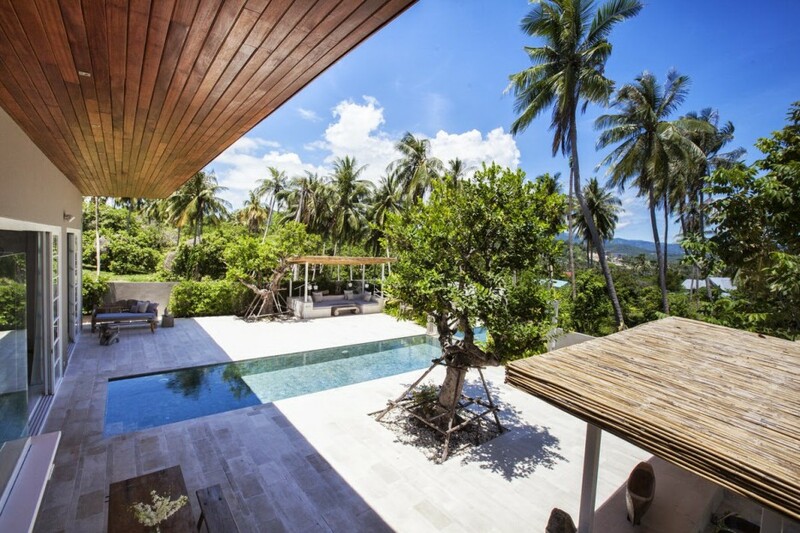 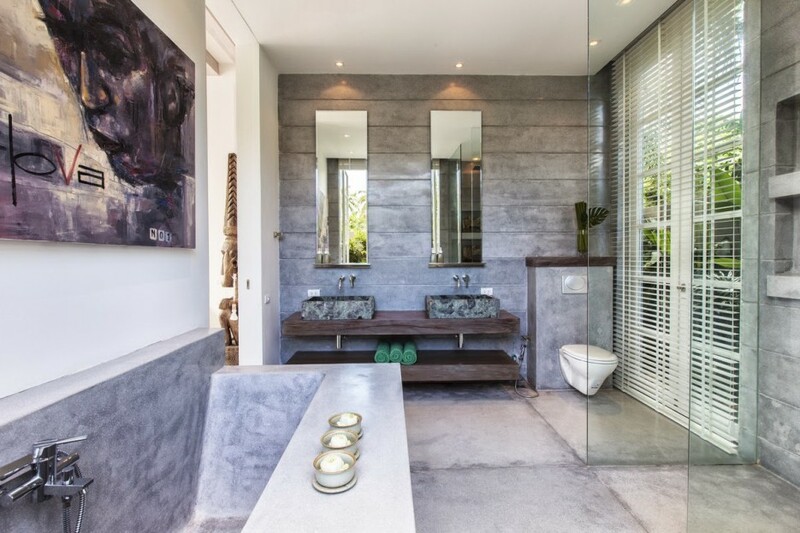 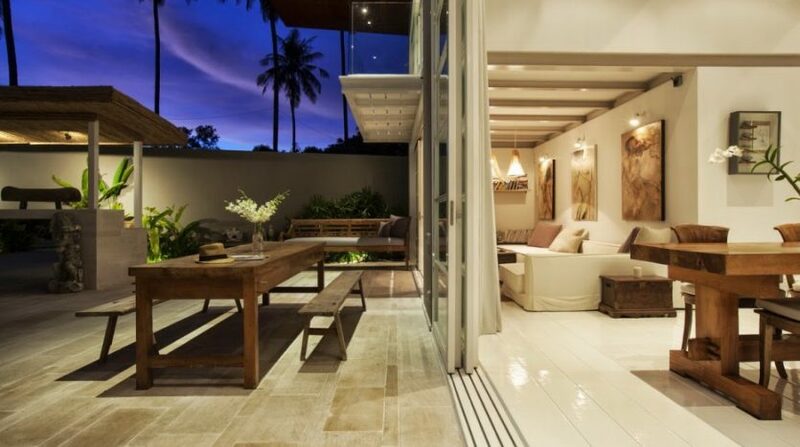 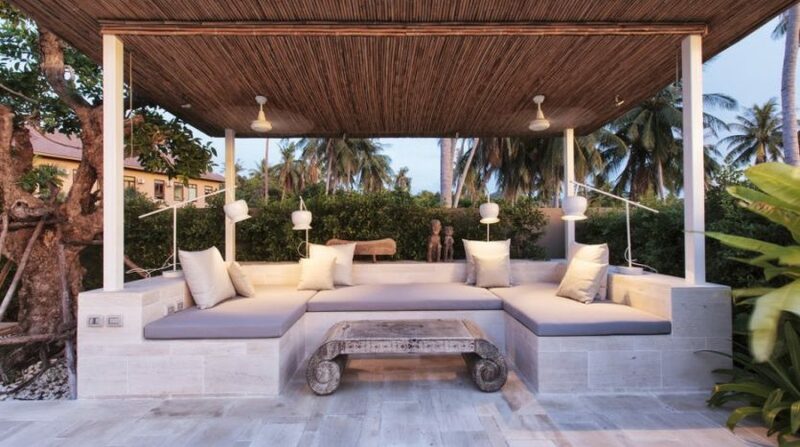 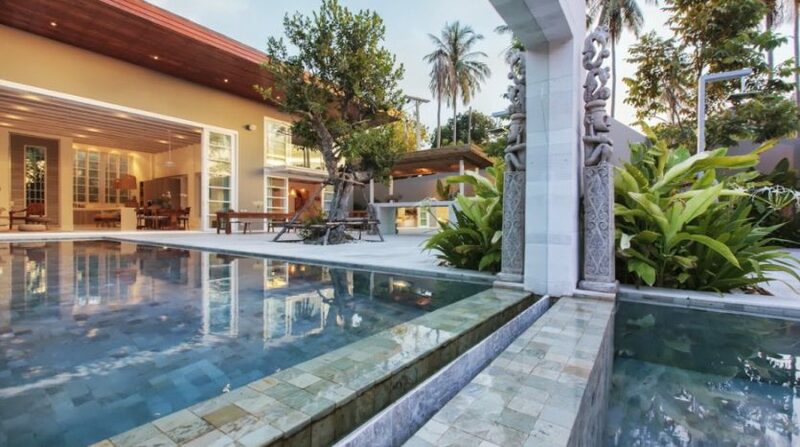 This elegant house offers spectacular views of Chaweng bay along with the sea beyond. 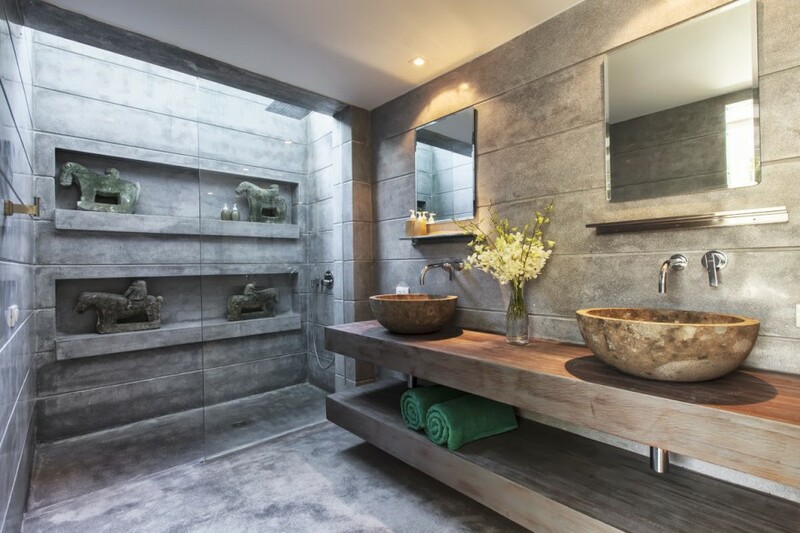 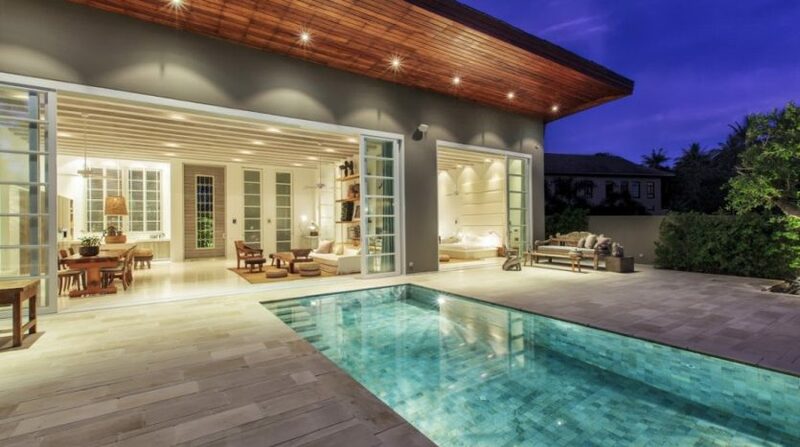 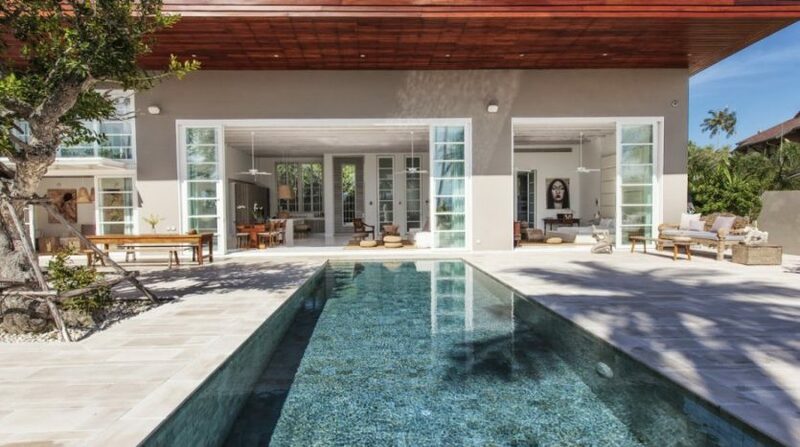 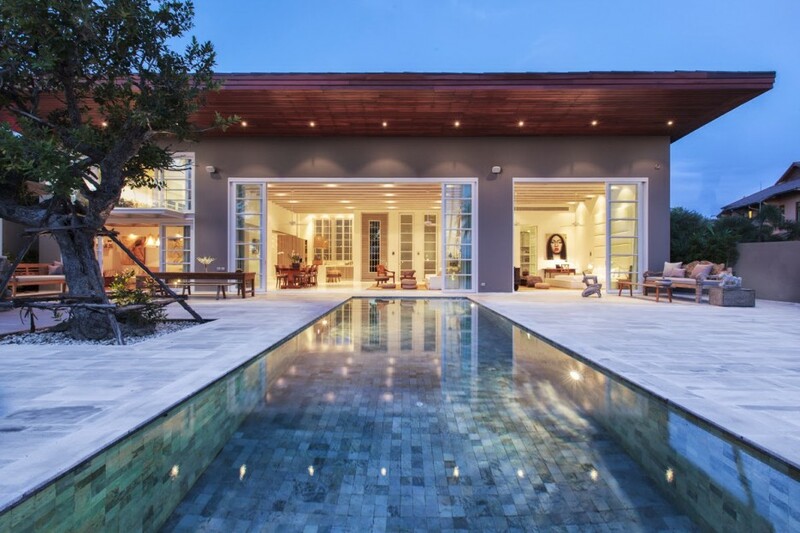 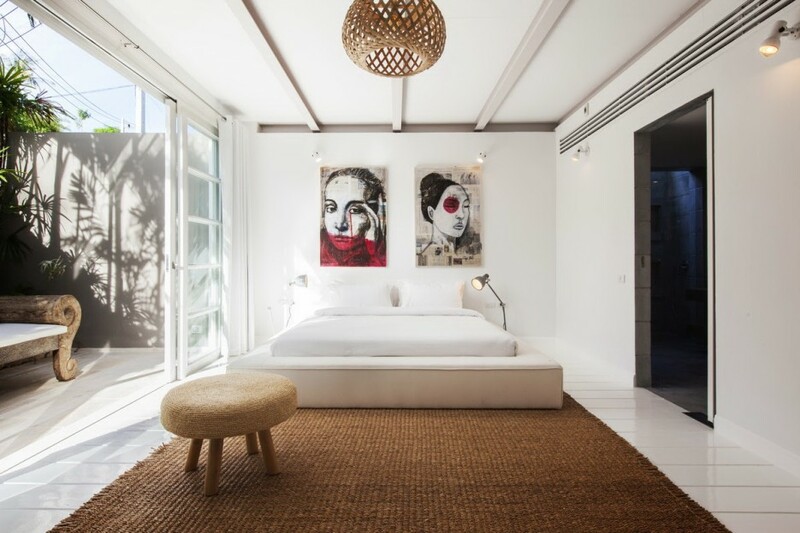 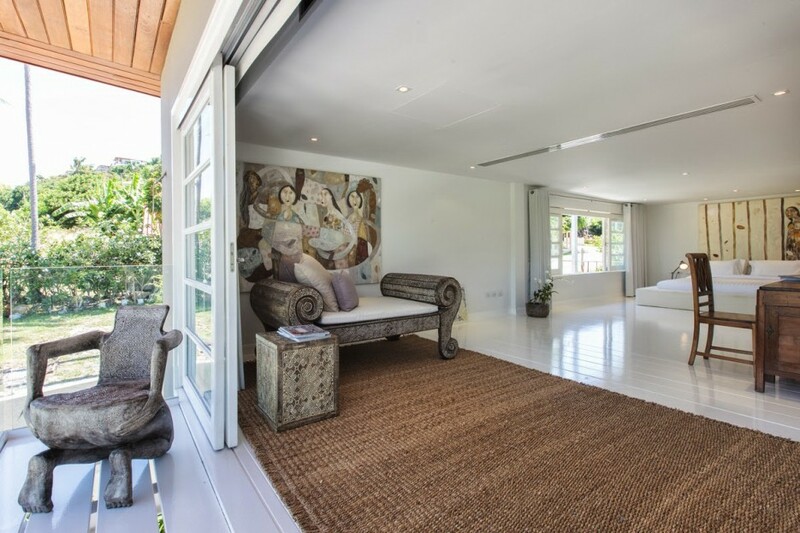 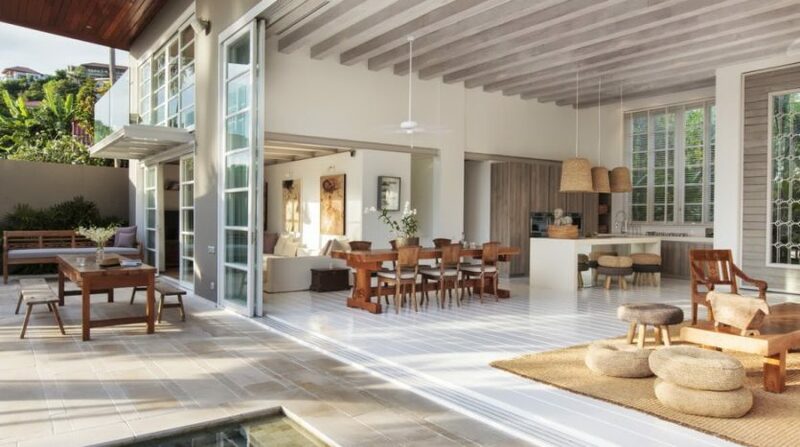 The villa is well proportioned and showcases an intelligent utilization of space that effortlessly mixes exterior and interior door living area. 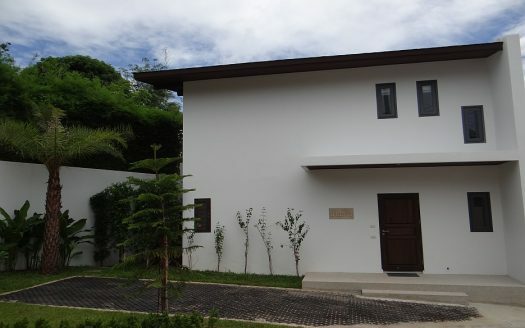 Each of the bedrooms is air-conditioned and also has fans. 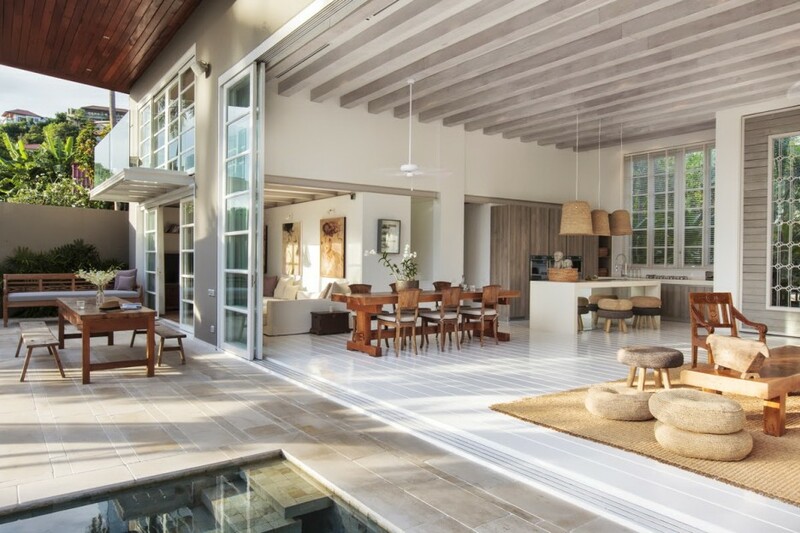 The big comfortable living space is ideal for the guests to socialize and amuse. 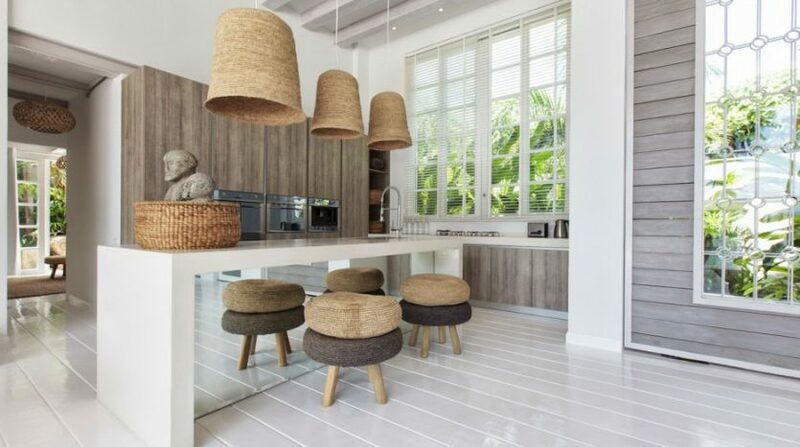 The eating area is next to the kitchen. 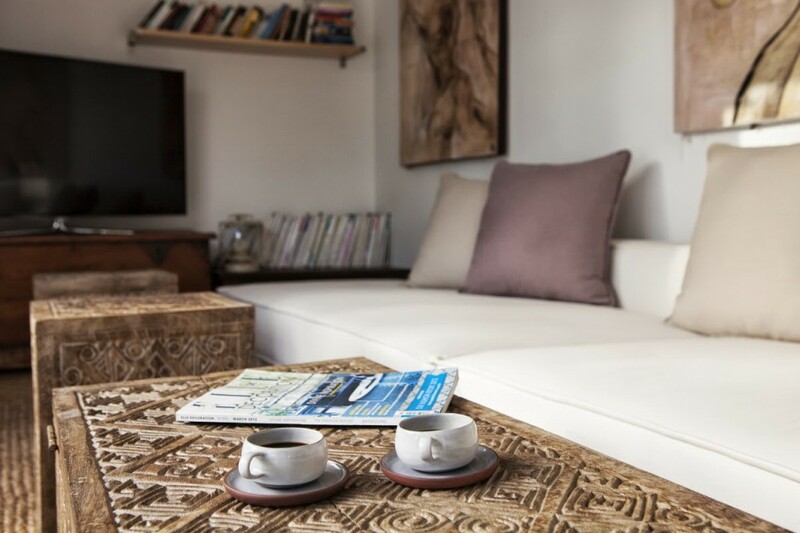 The living space features a table, sofas and couches, a big LCD display Television, with DVD, CD, and satellite stations. 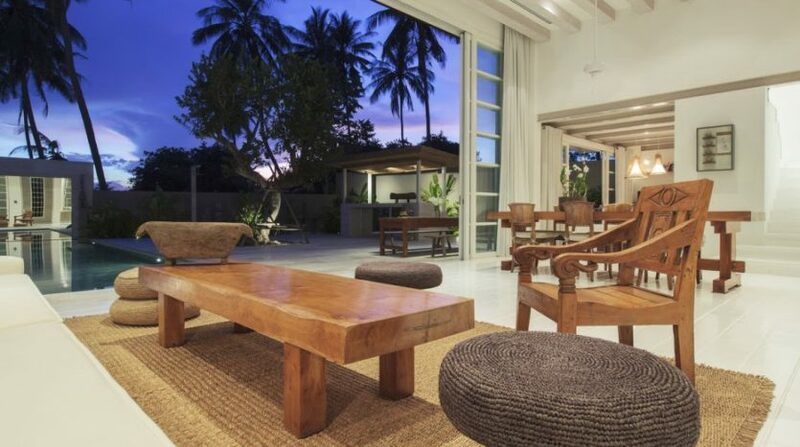 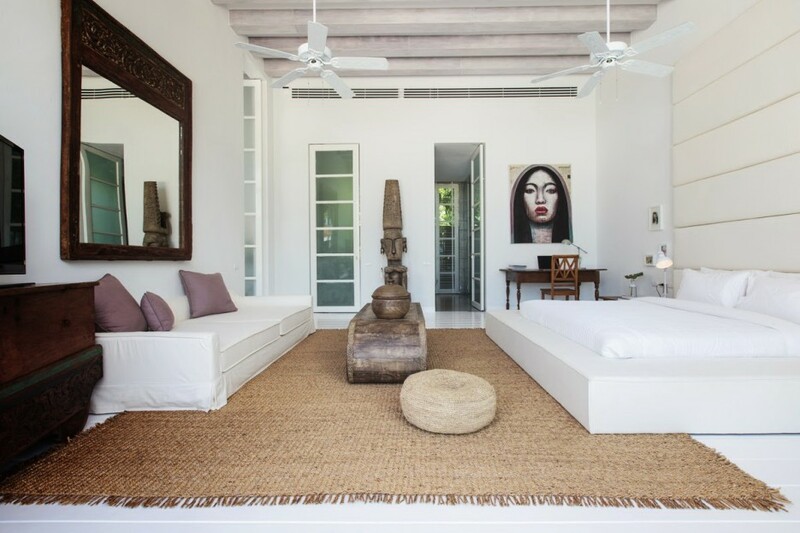 Villa Akasha additionally offers a lot of spaces to spend some time outside. 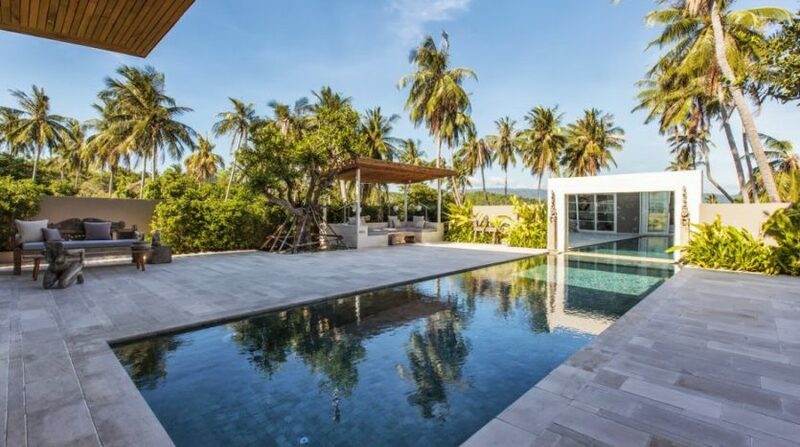 In spite of the shore being very close to the property, the villa boasts of a wonderful swimming pool has its swimming pool. 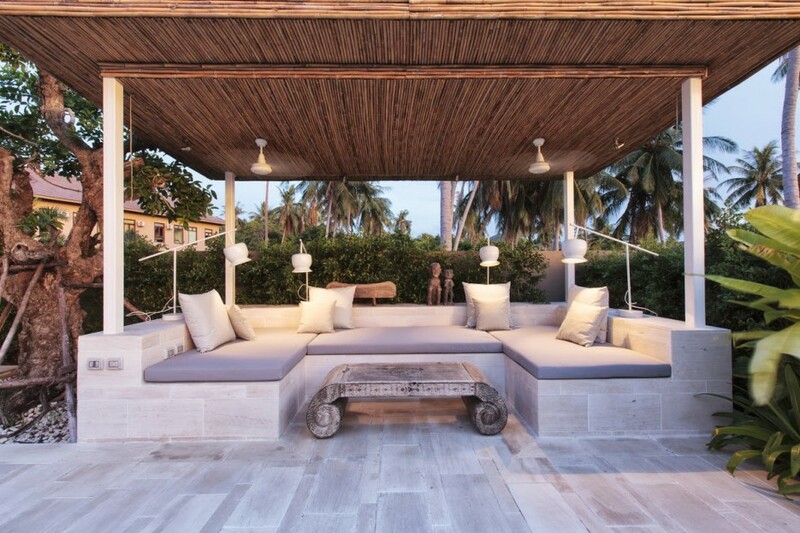 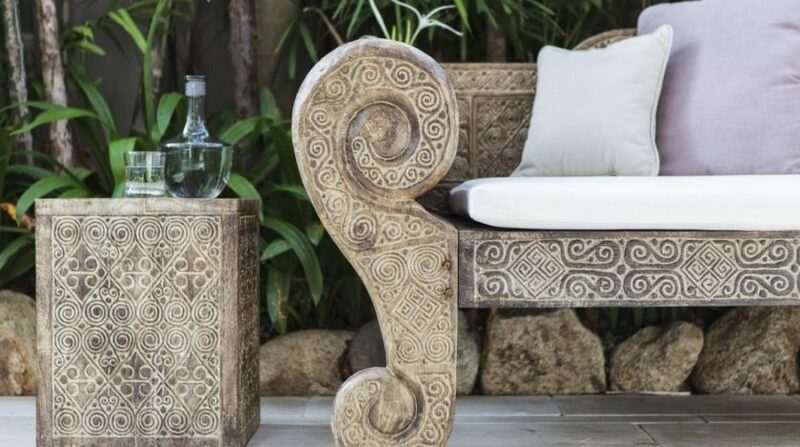 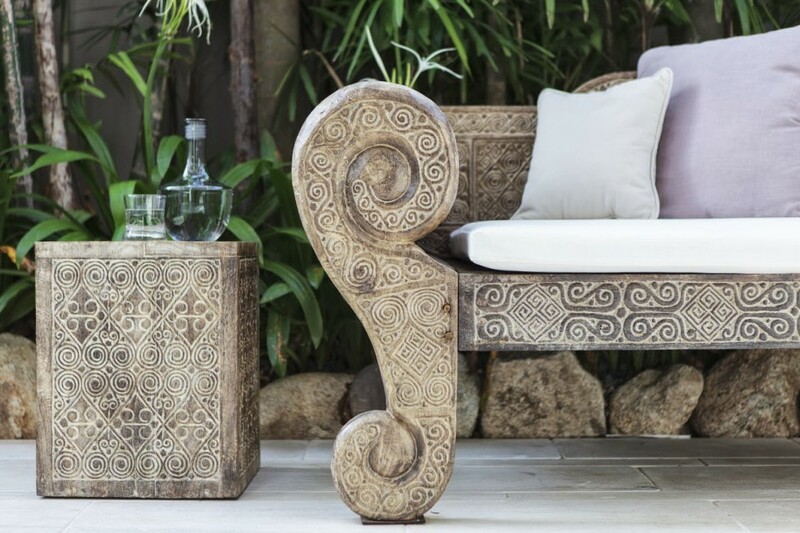 Sun loungers grace the deck space and are perfect for soaking up sunlight. 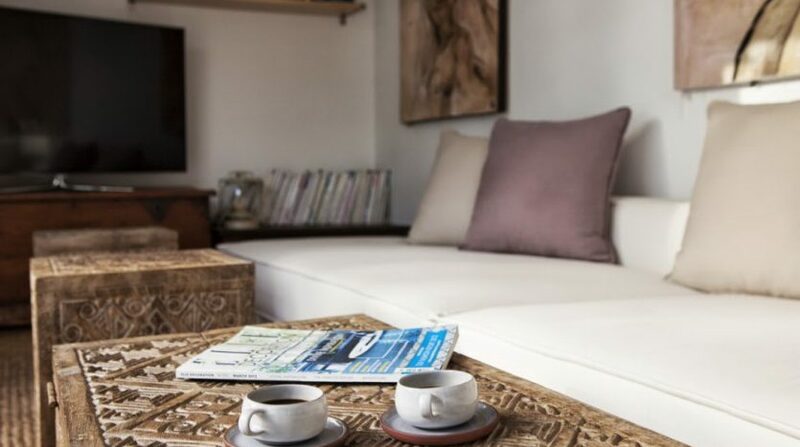 A child cot is supplied cost-free to families traveling with children. 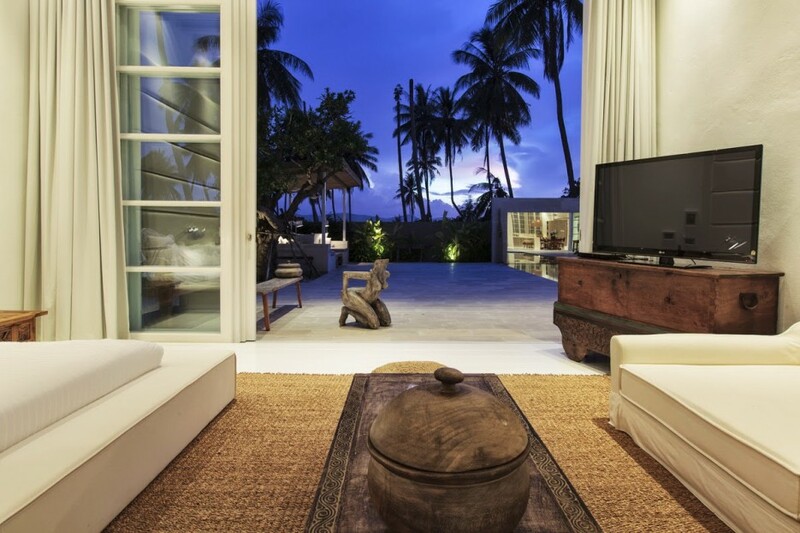 If the guests need to venture outside for tours and actions, the villa also can arrange for babysitting solutions. 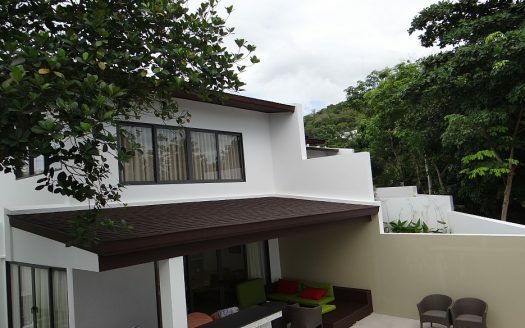 Several amusement facilities are given to keep the visitors happy and content inside. 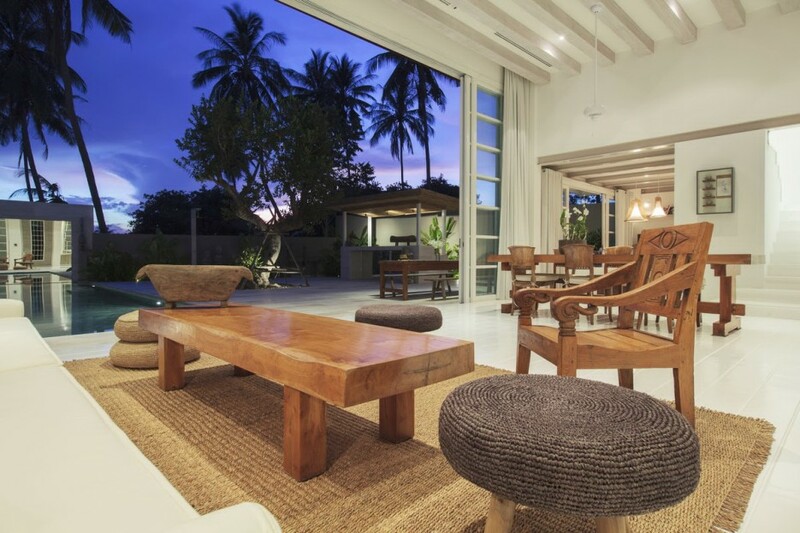 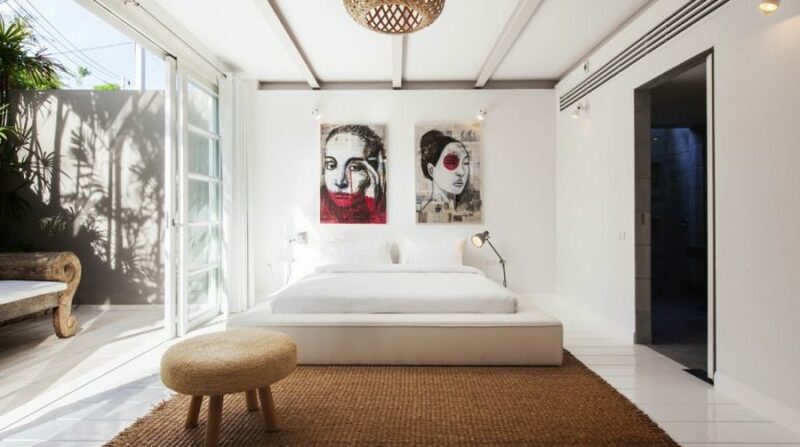 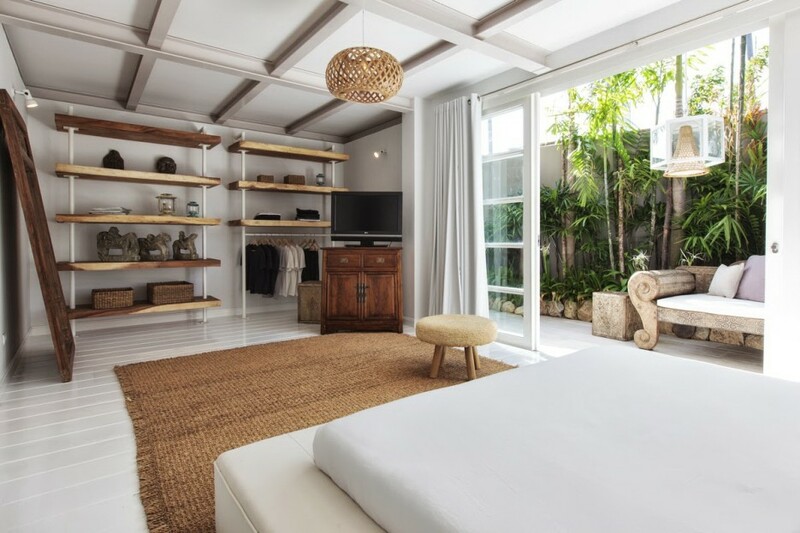 Should they need to venture outside, the primary tourist area of Chaweng Beach with its plethora of superb restaurants, pubs, nightlife, shopping, and health spas are at arms length.